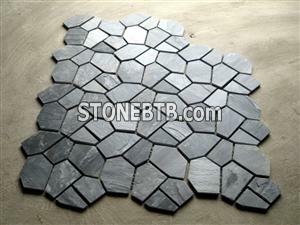 black slate,slate is famous for its natural beauty to decorate without any further treatment. 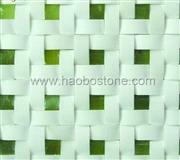 Please leave a message if you are interested in our products,we will send to you our latest price to you. 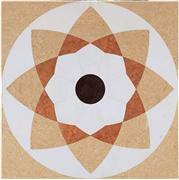 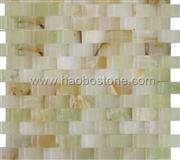 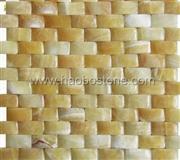 Company Name :Shanbang Stone Materials Co., Ltd.
Shanbang Stone Materials Co., Ltd.